New Franklin City Hall ← Our New Meeting Location !!! 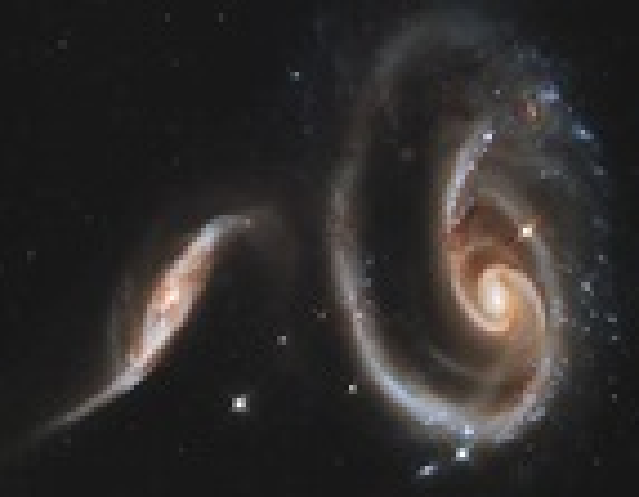 Abstract: Galaxies exist in clusters, and, as a result, they occasionally "collide". In fact the Milky Way galaxy has collided with a number of smaller galaxies. What happens during these collisions will be the topic of Dr. Scudder's lecture. 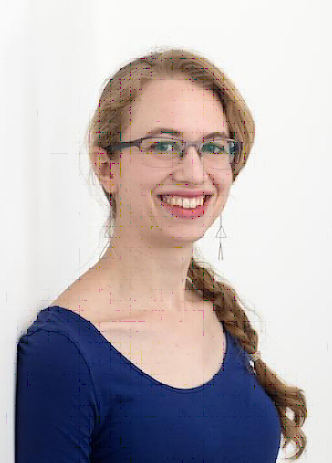 Bio: Dr. Jillian Scudder is an Assistant Professor at Oberlin College in Oberlin, Ohio. 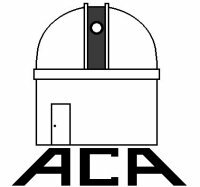 Her Ph.D thesis focused on the physics of galaxy collisions in the local universe (through both optical and radio obser-vations), and during her postdoc at the University of Sussex, she expanded her research to more distant galaxies and a broader spectrum of wavelengths.